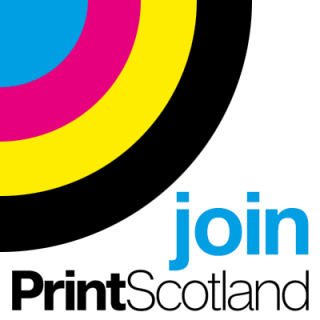 Supplying Ayrshire with fast, quality printing, design and printing services since 1984. We have succeeded by listening to our customers and offering a full range of high quality services including: full colour and spot colour printing for brochures, leaflets, folders and brochures and for stationery – including business cards, letterheads, invitations and much much more. Our staff come with a wealth of experience to ensure we continually meet this aim. Whatever you have in mind, Fasprint apply in-house creative and technical expertise, combining the latest digital technology with high-capacity traditional off-set litho printing.